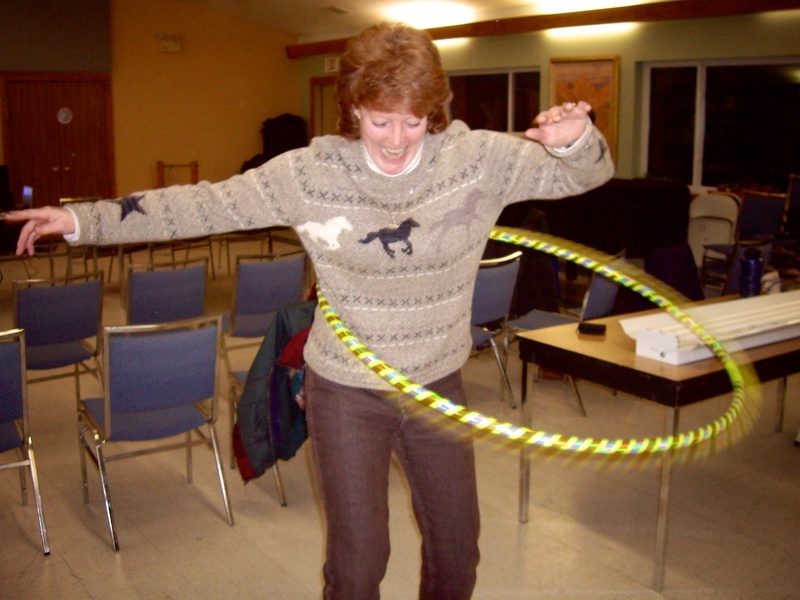 A skilled clinician, speaker, and instructor, Karen is available for detailed one-on-one instruction or group clinics, demonstrations, and lectures. 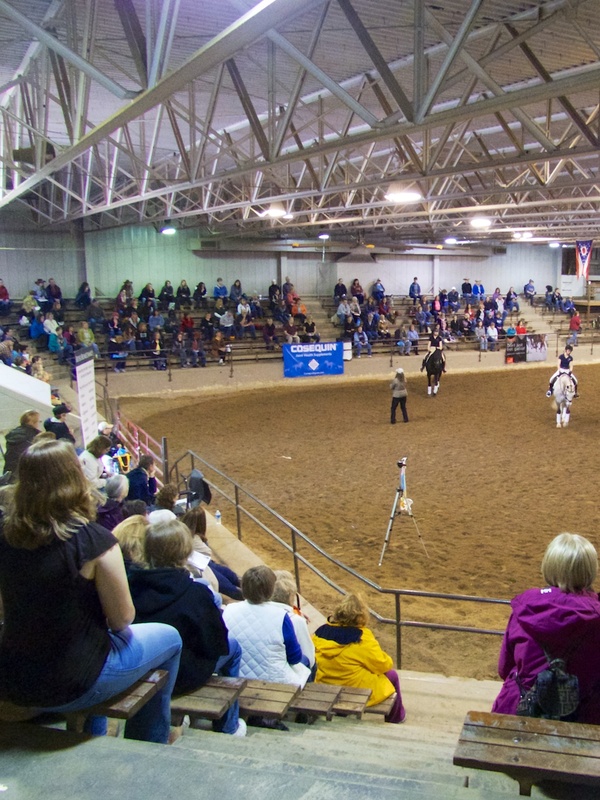 She has been featured clinician, lecturer, and demonstrator at some to the largest horse expos in the country, including being featured as a “Rider with the Best” clinician at the legendary 2014 Ohio Equine Affaire®. In 2014, she traveled to 3 countries in Africa for a 14 clinic tour and came home to do the Northern International Livestock Exposition in Billings, MT. At the NILE, Karen was featured in a KTVQ interview. 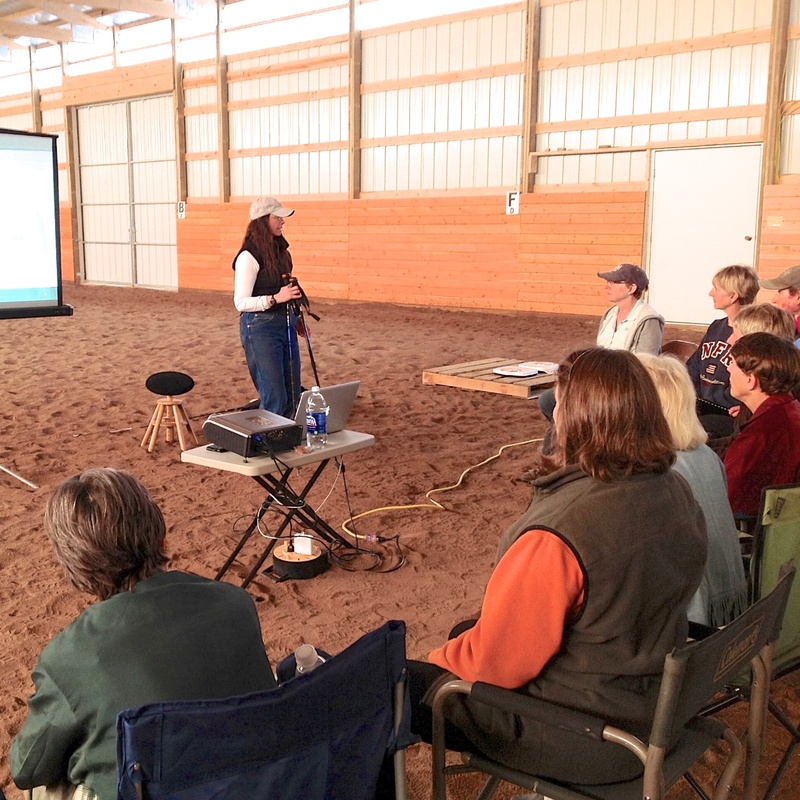 Karen’s lectures and demonstrations touch on the fascinating world of equine and rider movement. 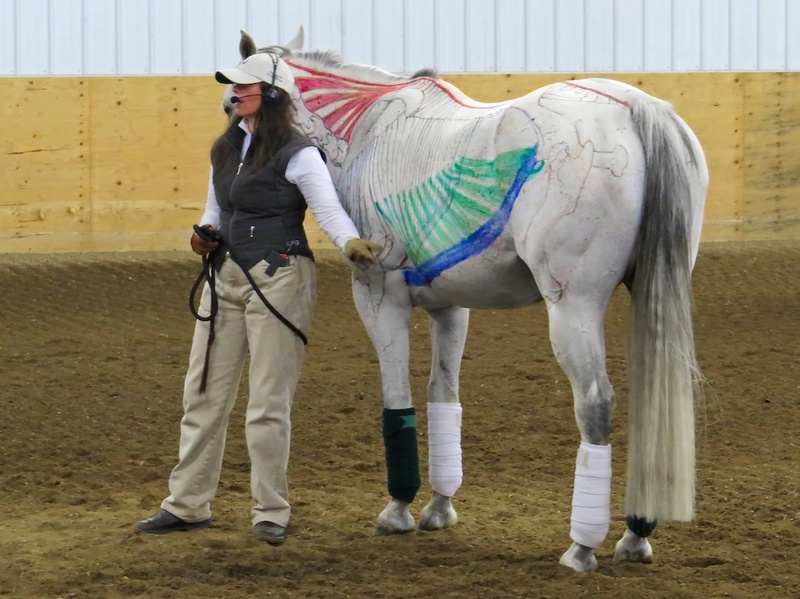 Her lectures explain to riders the importance of creating and maintaining efficient and healthy posture and movement for themselves and with their horses. 1) PowerPoint lectures. The lecture is filled with pictures and diagrams to help beginners to advanced riders understand equine and rider movement. Please contact Karen If you would like her to do a presentation for your group or Expo.